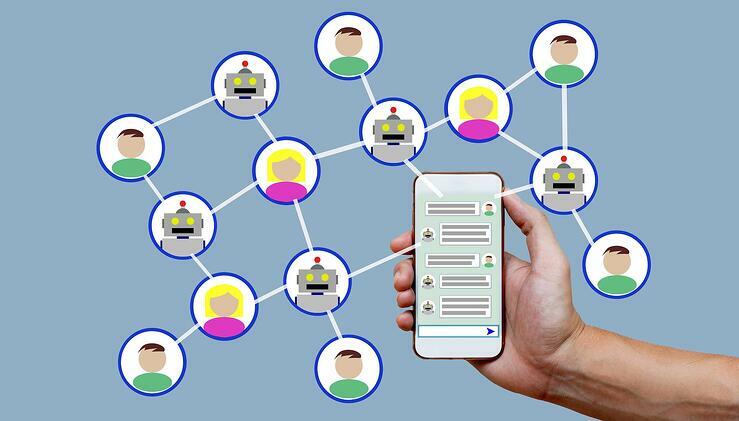 Natural Learning Processing (NLP) is a crucial entity of chatbots. The NLP Engine is the core component that interprets what users say at any given time and converts that language to structured inputs the system can process. Since the chatbot is domain specific, it must support many features. 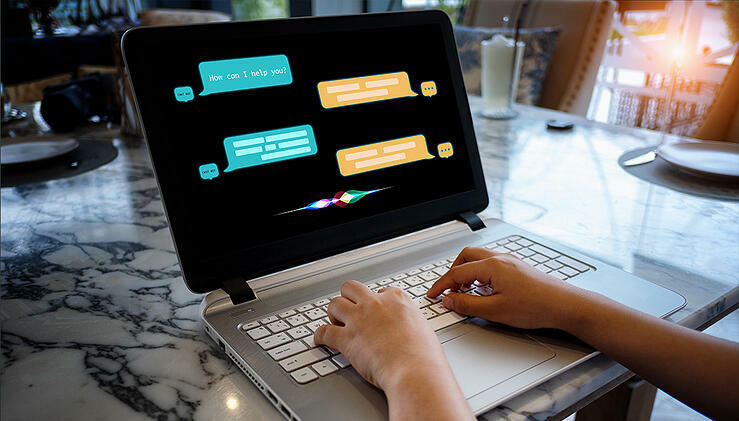 NLP engines contain advanced machine learning algorithms to identify the user’s intent and further matches them to the list of available actions the chatbot supports. To interpret the user inputs, NLP engines, based on the business case, use either finite state automata models or deep learning methods. The success of a chatbot purely depends on choosing the right NLP engine. Natural Language Processing NLP is a type of “program” designed for computers to read, analyze, understand, and derive meaning from natural human languages in a way that is useful. It is used to analyze strings of text to decipher its meaning and intent. In a nutshell, NLP is a way to help machines understand human language. Cloud NLP offers straight out of the box advantages. They were trained on various text corpuses. They get the most recent data and constantly update with customer interactions. They do have an edge and they are low cost and straightforward. Those who had minimal knowledge can use Cloud NLP with ease. Use cases for cloud NLP Engines: Businesses where sharing data with cloud parties is not a concern. The important use cases are: IT, HR, Restaurants, and so on. Available Cloud NLP Engines: Dialogue flow, Amazon, Microsoft LUIS and Google’s Cloud AutoML. In-house NLP is appropriate for business applications, where privacy is very important, and/or if the business has promised not to share customer data with third parties. Going with custom NLP is important especially where intranet is only used in the business. Apart from this, banking, health, and financial sectors do deploy in-house NLP where data sharing is strictly prohibited. This is a very crucial point because it really depends on organizational priorities and intentions. Often developers and businesses are getting confused on which NLP to choose. The choice between cloud and in-house is a decision that would be influenced by what features the business needs. 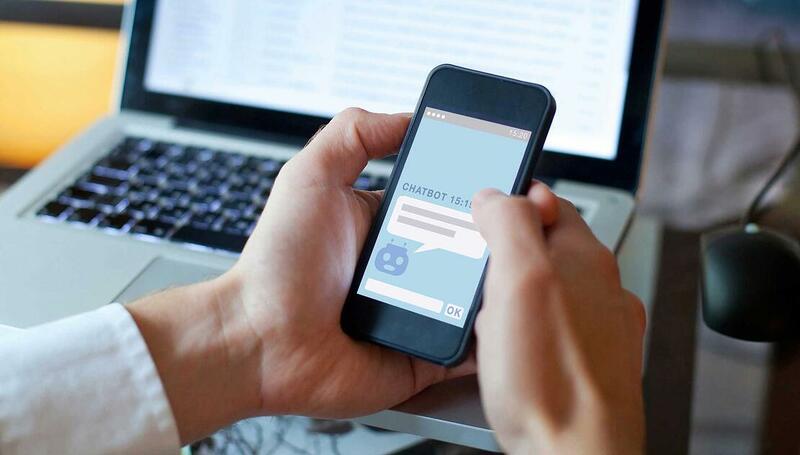 If your business needs a highly capable chatbot with custom dialogue facility and security, you might want to develop your own engine. In some cases, in-house NLP engines do offer matured natural language understanding components, cloud providers are not as strong in dialogue management. When you want to hold a context-based chat, in-house chatbots would be more useful. For example, say customers need to ask a specific question such as: “Show me the details of the orange product.” Chatbots may not retrieve what “orange product” was from the database. In this scenario, context is very important and moreover, these scenarios are dynamic. In this case, cloud-based providers may not be suitable as they are built for generic target market use cases. Here is where going for in-house NLP would add value. Even with a voice chatbot or voice assistant, the voice commands are translated into text and again the NLP engine is the key. So, the architecture of the NLP engines is very important and building the chatbot NLP varies based on client priorities. There are a lot of components, and each component works in tandem to fulfill the user’s intentions/problems. Understanding Speech: When the user says something, the chatbot should be able to depict what he is saying and what his intention is. Based on this, the chatbot should act accordingly. Maintaining Context: Chatbots should be intelligent enough to understand what user context is. At times, the user may use the same words in different contexts. This component is a common requirement. Custom Question and Answer System: Let’s say the user is asking some questions related to a dynamic knowledge bank. Where the question asked by the user requires the chatbot to search across company documents, policies, CRMs, ticketing info, and so on. 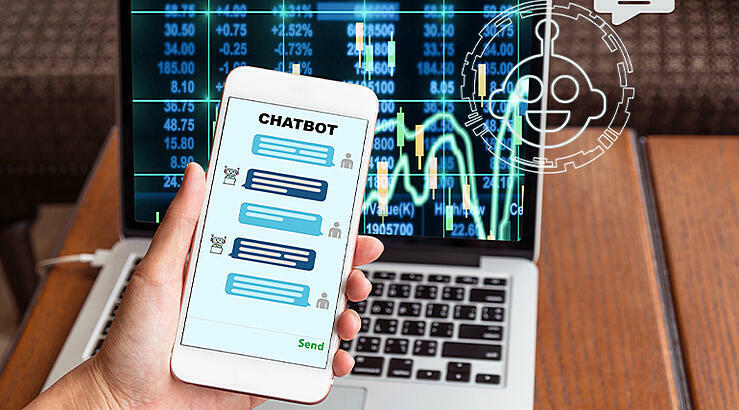 To process these types of requests, based on user questions, chatbot needs to be connected to backend CRMs, ERPs, or company database systems. They might have to prepare the answer to suit the user’s needs. In such cases, the question-answer system is required. Patter matching: Pattern matching involves using patterns in the incoming text and classify it into different intents. Machine Learning Algorithms: Uses various machine learning algorithms to create a multi-class classification. Neural Networks: These networks are used to learn from text using fine word embedding. For both machine learning algorithms and neural networks, we need numeric representations of text that a machine can operate with. Here sentence vectors fill this requirement. Vector space models provide a way to represent sentences from a user into a comparable mathematical vector. This can be used to represent the meaning in multi-dimensional vectors. Then, these vectors can be used to classify intent and show how different sentences are related to one another.